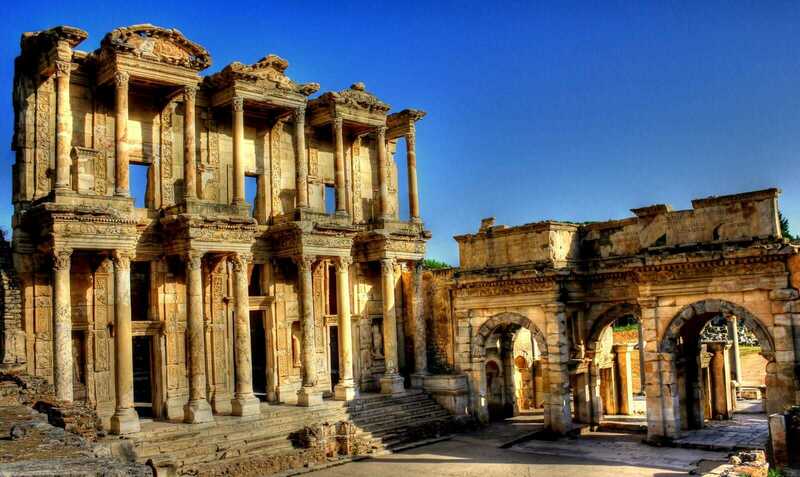 Ephesus Tour from Istanbul, Now it is time to discover and make it an adventure! Fly to Izmir to find out archeological history of Ephesus, one of the world famous archeological site, also probably the best preserved Classical cities in Europe. Tour offers you an unforgettable experience and having a nice time by walking in the wide streets surrounding the ruins of the city. 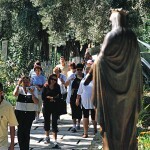 Ephesus Tour from Istanbul Picking up from your hotel in the morning for flight to Izmir. When you arrive at Izmir airport you will be transffered to starting point. Temple of Artemis also known as the Temple of Diana, was a Greek temple dedicated to the goddess Artemis and is one of the Seven Wonders of the Ancient World Enjoy your lunch and go ahead to the Virgin Mary, a site that is thought to be the place where the Virgin Mary spent her final days and Isa Bey Mosque, this impressive and unique mosque was built in XIV. Century, contains most stunning works of architectural art remaining from the Anatolian beyliks. When tour finishes, we will take you to the Izmir Airport for your flight back to Istanbul. When you arrive at istanbul airport we transfer you to your hotel.